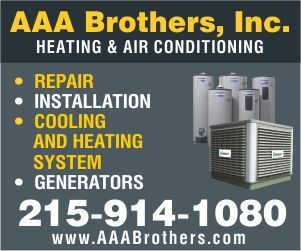 In 2015, the City of Philadelphia’s current 15-year cable television franchise agreement with Comcast Cable will expire. Comcast holds a franchise for each of the four franchise areas in the City, covering all of Philadelphia. 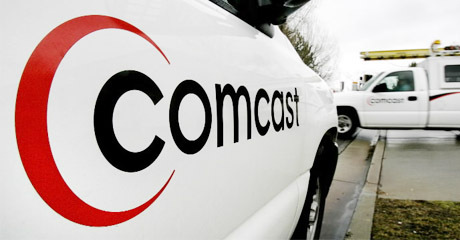 The City of Philadelphia and Comcast have begun the cable franchise renewal process. A cable franchises enables the franchise holder to use the City’s “right-of-ways” for an agreed term of years to operate its system and deliver cable service. As a part of the negotiations of the franchise renewal, the City of Philadelphia’s Office of Innovation and Technology (OIT) is seeking community feedback on residents’ experiences with and services by Comcast to assist and inform OIT during the renewal negotiation period.